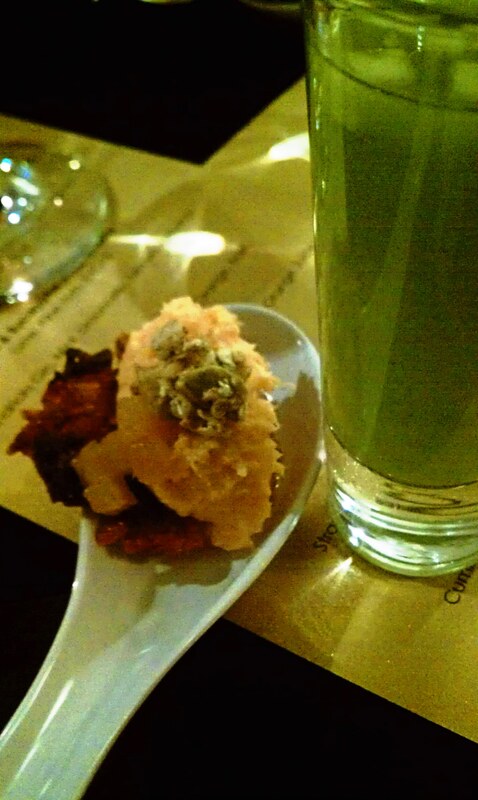 Just a few foodie highlights from Restaurant Kevin Taylor at the Hotel Teatro in Denver… many thanks to the Boulder Food Media Meetup group for pulling it all together! 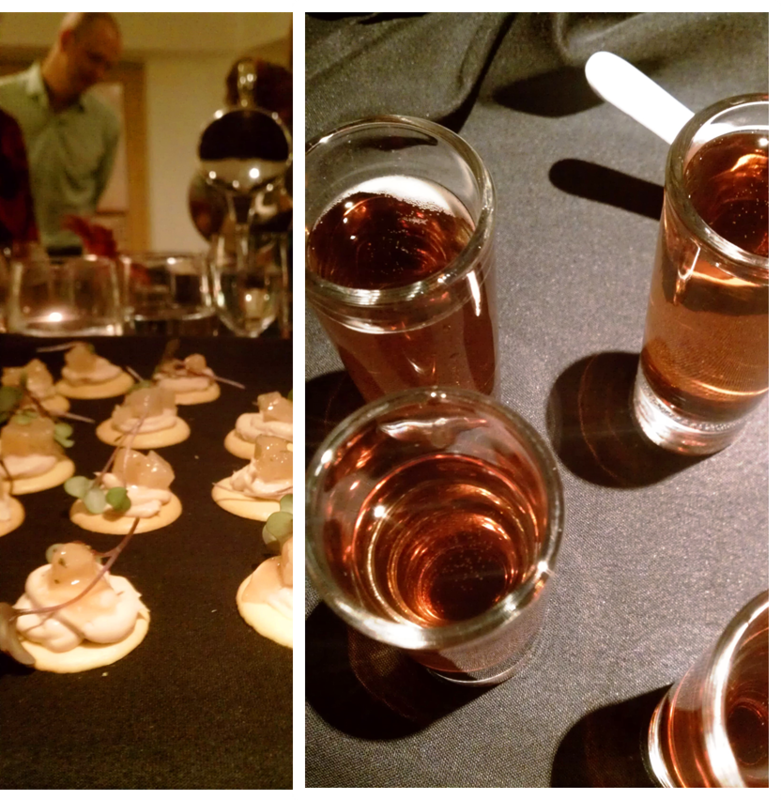 Foie Gras Mousse donning turnip marmalade paired with Van Gogh Apple Vodka, Disaronno, and Lucien Albright Rose – is there a yuppie in the house? 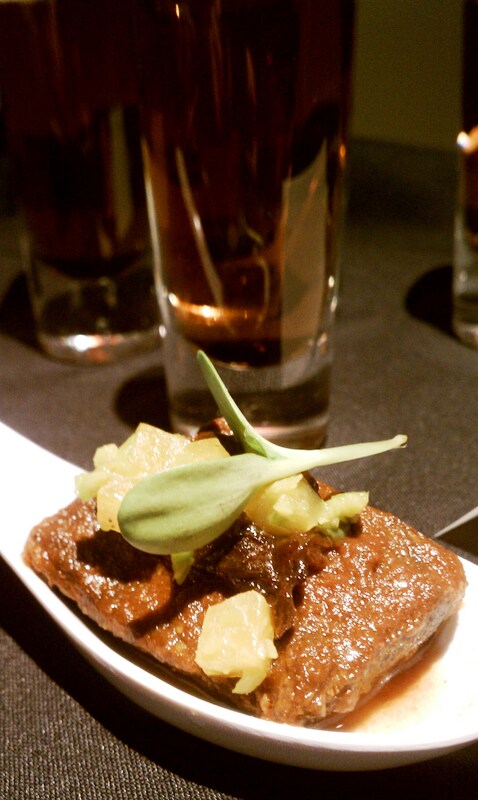 Braised Bison Short Rib – cumin, olive beet relish, and prune puree paired with rye whiskey, Campari, Bitters, and root beer – no one may ever know how many of these I ate. “Snickers” – peanut butter powder, burnt caramel, and nougat paired with a chocolate martini, Godiva Liqueur, Frangelico, and Baileys, which amounts to zero calories, if you’re unwise in the ways of counting calories. 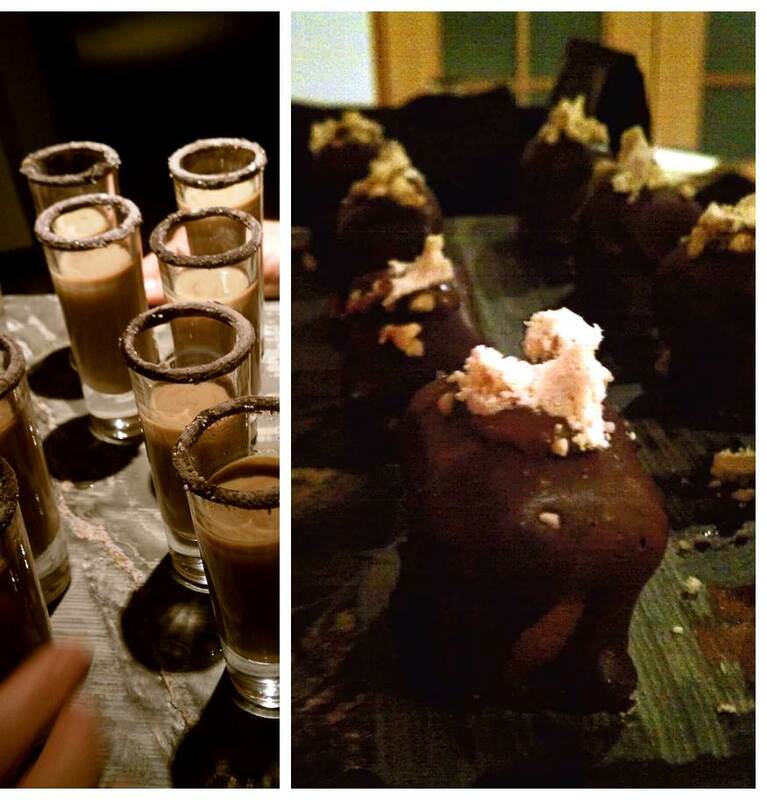 They also dipped the glass rim in melted chocolate and then coated it with some kind of sugary perfection prior to serving. Yes. I am One Guy! 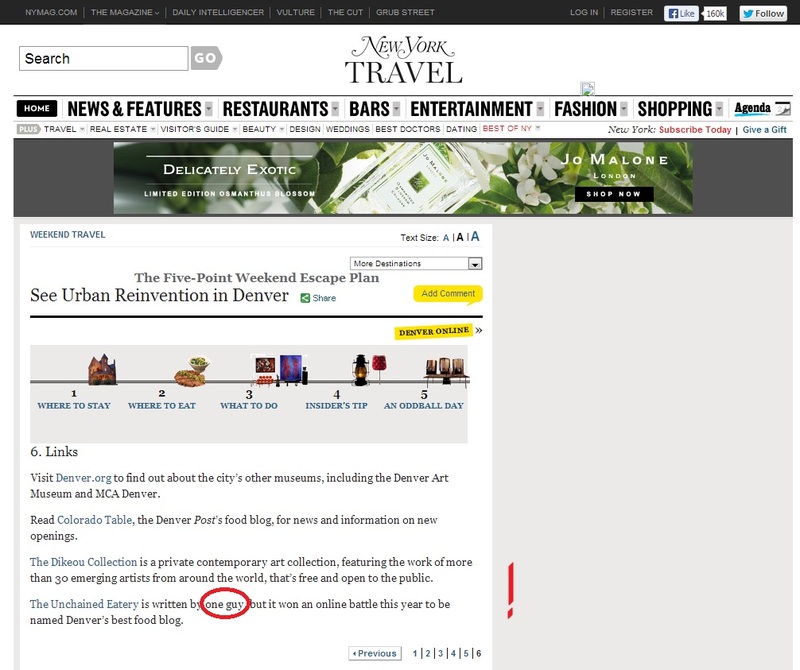 Many thanks to the folks at NYMAG.com for their mention of the Unchained Eatery in their recent writeup: Denver Five-Point Weekend Escape Plan. The online food blogging battle they’re referring to is here. 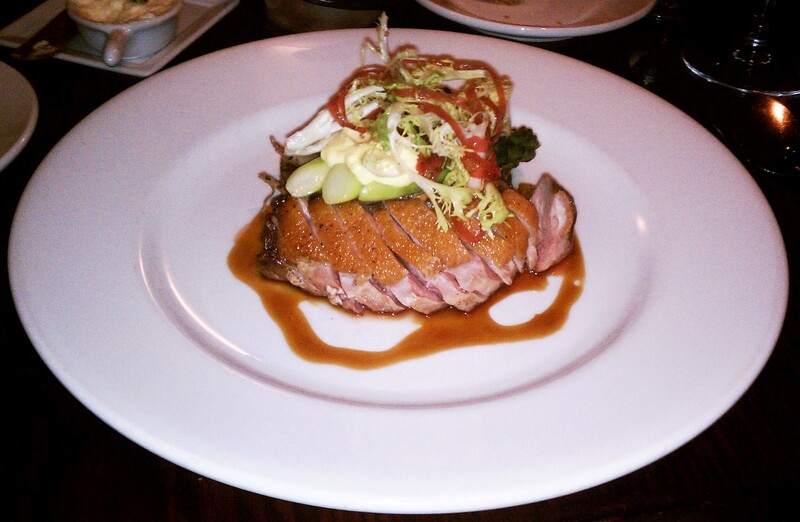 Fruition: where ordering the duck is always a great idea. 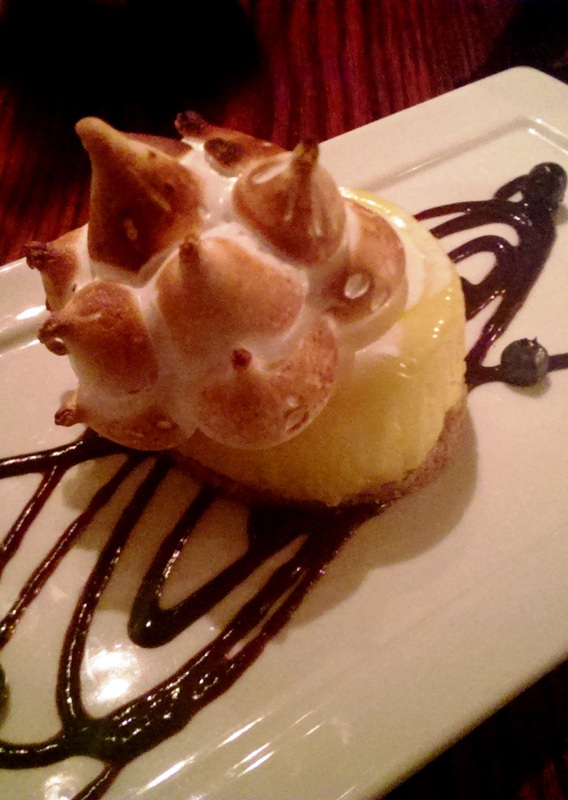 Fruition’s Lemon Meringue Pie with Graham Cracker Crust & Fresh Blueberry Compote – the upper 90% is gluten free! Also, the meringue kinda looks like the pointy DIA “tents”. We’re going to try it all. 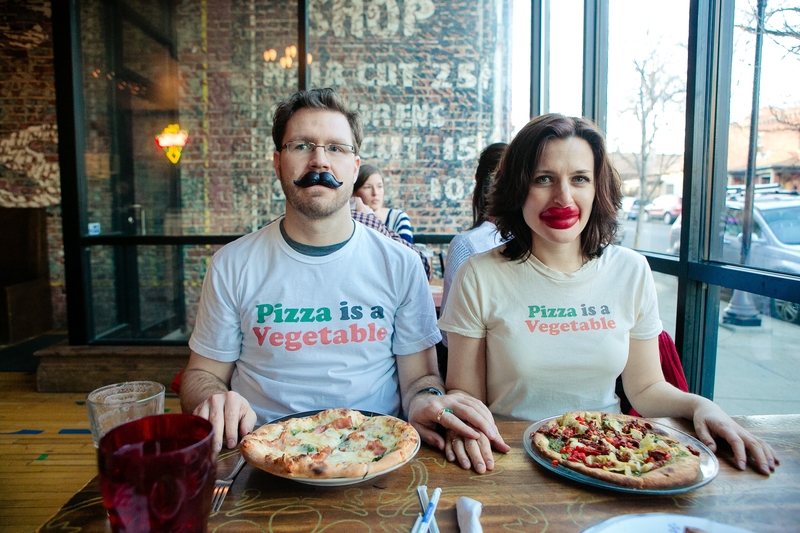 My extremely significant other even had “Pizza is a vegetable” t-shirts made (which *she* designed, btw… feel free to pick up one of your own here – 20-ish bucks). Photo courtesy of Beth Photography. 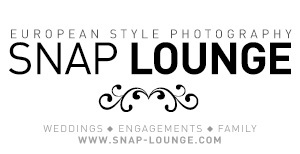 Peeps- I owe some anonymous soul a thank-you for nominating me for this contest. I hadn’t heard of it until a friend told me she voted for me a few weeks ago – that was back in Round One. Now, somehow, the Unchained Eatery is in the finals. If you’re interested in voting, please do! The link is here. 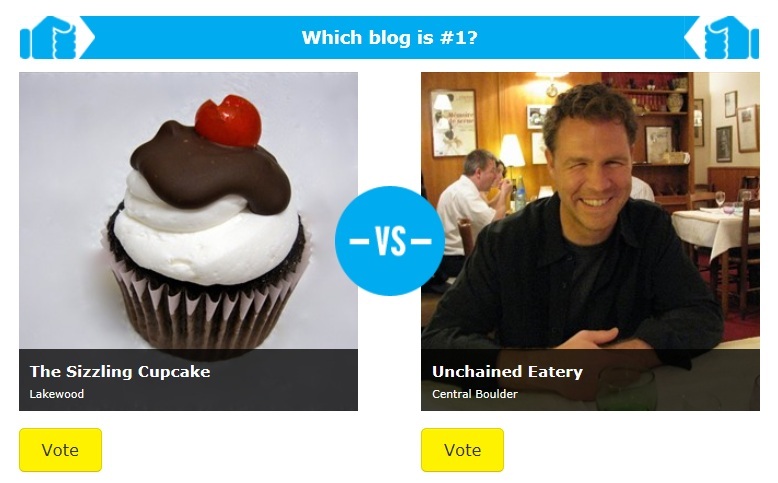 Our final opponent is The Sizzling Cupcake, a fellow Denver foodie blogger. Thanks for voting, and good luck, Cupcake! 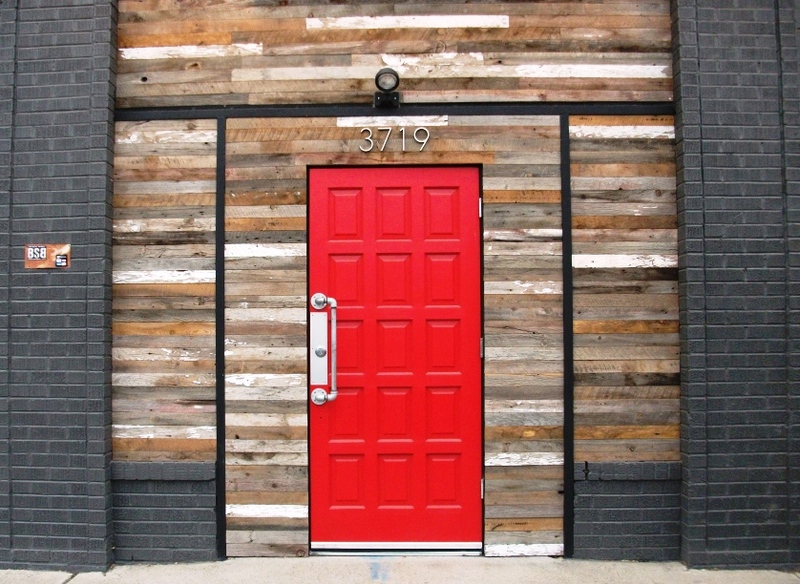 The Red Door opens to Black Shirt Brewing in Denver. and… I heard discussion of a red porter on the horizon. Pretty cool. You’ll need to check their taproom “now playing” board to see what else is on offer at the moment, but those listed above are what I know of. I found myself practically pounding the IPA (out of BSB’s custom-designed glassware) because it was so tasty and drinkable. 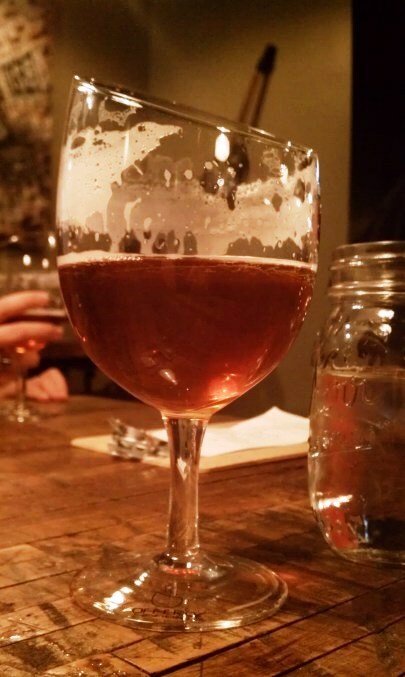 At some point, I had to remind myself (again) to be careful with high-ABV IPAs. Yikes. The beer was excellent. I was pleasantly surprised because red ales aren’t typically the first style I reach for, but I’m now a believer. Never doubt a craft brewer. Well, maybe not “never” but certainly “seldom”. These guys know their stuff. Black Shirt Brewing is less than two miles from Coors Field. Just sayin’. Stop in to say hi to brewers Chad, Brandon, and Carissa, and visit them here. Black Shirt Brewing worked with a vendor to create angled, custom glassware so patrons could fully experience the unique taste and aroma of their beers. It *does* make a difference! Congress Park, Capitol Hill, or Lodo… Who tosses Denver’s best pizza? The answer is: I don’t actually know. I just offer semi-well-informed suggestions, people. I will say these pizza joints are solid, and it really depends on what you’re in the mood for. DDD has the market cornered on Denver’s best pizza sauce – it’s the perfect blend of sweet and savory, and there’s a kick of heat at the end to keep your taste buds wanting more. DDD uses cornmeal in its crust, which I never imagined I’d endorse as one of the best culinary ideas ever, but I’m doing it now. D3 is *in* a bar – and what better place to indulge in the city’s best deep dish but in a place where you can fuel another awesome habit: rampant booze consumption. For my money, DDD is the best pizza bet on Colorado Boulevard (8th & Colorado). As the name suggests, it’s a Chicago-style crust, so bring your appetite. On the other end of the spectrum, and on the north side of town, is Marco’s (21st & Larimer). Everything about Marco’s is Italian – the imported meats and cheeses, the thin crust, the wine, (some of) the beer, and particularly the San Marzano tomato sauce. If you’ve never tried it, it’s time to treat yourself. As always, if I’ve left off your favorite pizza eatery from this list, write a note below and I’ll get it added after indulging in your recommendation a time or two. Ciao! Goodbye, Detroit… Hello, Denver. Now let’s eat. 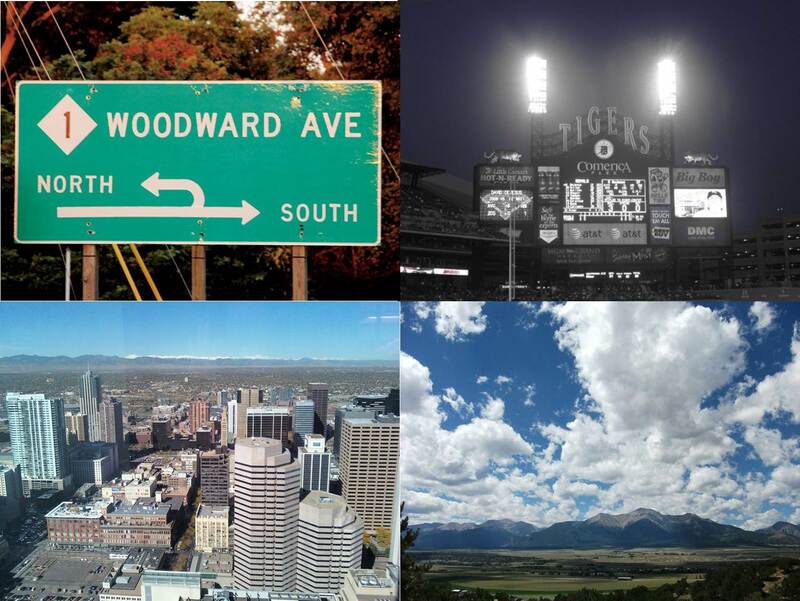 Woodward Avenue and Detroit Tigers… meet downtown Denver and a bunch of sweet mountains… welcome! 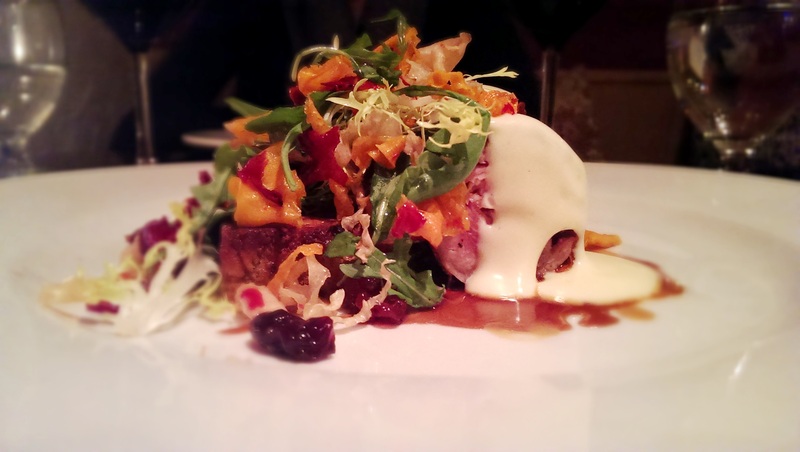 Click here for a complete list of the best restaurants to check out in Boulder. Boulder restaurants with great mountain views include: West End (rooftop – beer, burgers), Brasserie Ten Ten (patio – contemporary French), and Southern Sun Pub & Brewery (patio – beer/pub food). Sadly, I could not get anyone to commit to any stellar eateries in Golden, Colorado. 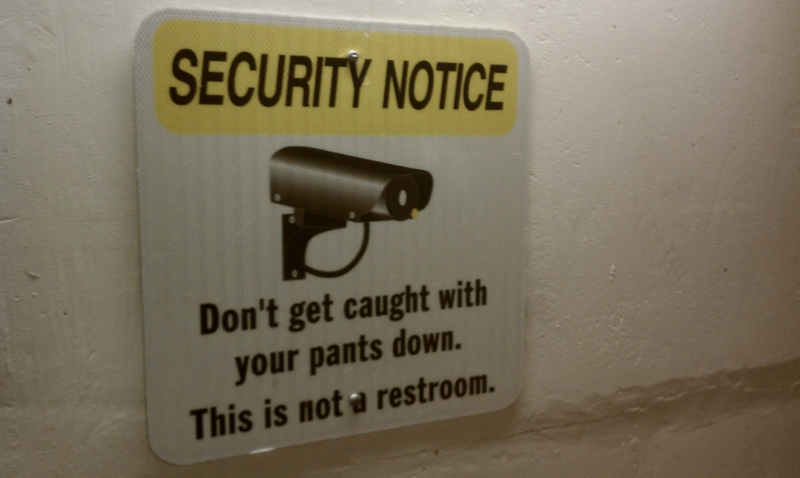 Is this really the case, people? 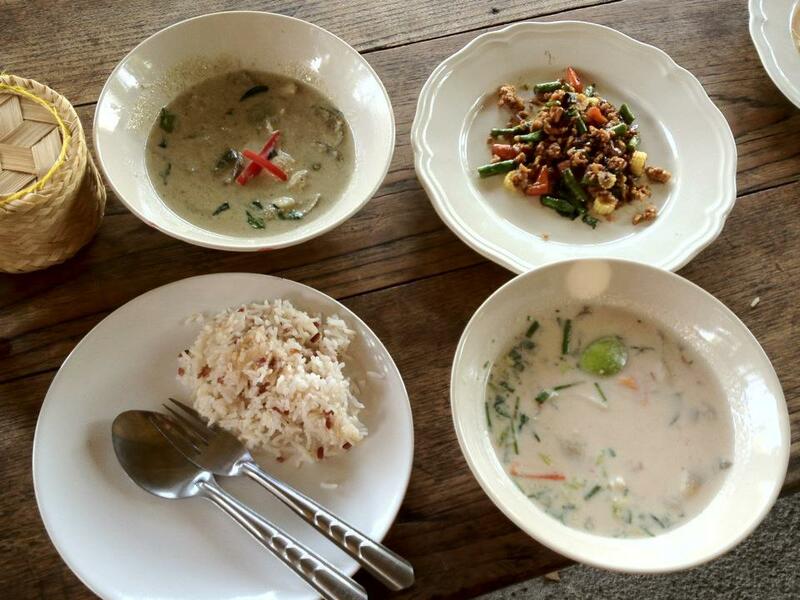 Is Golden so devoid of solid restaurants that no locals can vouch for even one great place in the whole city? If so, this seems like a “golden” opportunity for restaurant entrepreneurs… or possibly other restaurant entrepreneurs… or still other restaurant entrepreneurs… hmmmm. There’s one place to go in Denver if you’re craving mole sauce: D’Corazon. D’Corazon offers any and all traditional Mexican dishes – a la carte or combo style – but the main reason to seek out The D is to experience their mastery of the mole sauce. It’s the perfect balance of spicy, sweet-chocolate-y, and savory. My favorte combination is the Mole Poblano, Traditional Style (below). 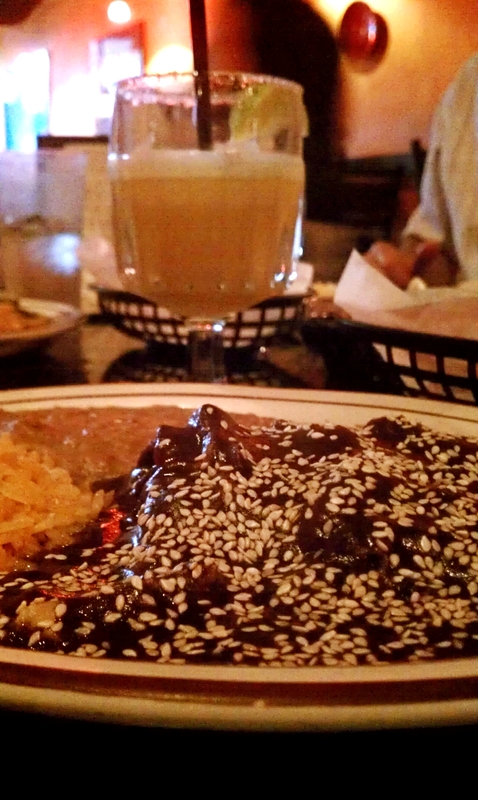 D’Corazon’s Traditional Style Chicken Mole topped with sesame seeds… Spicy goodness! Wash it down with a frozen mango margarita. The great irony of D’Corazon is that it’s directly across the street from the Rio Grande Mexican Restaurant on Blake in Lodo. There’s always a line out the door for the Rio, whereas it’s typically easy to find a table rather quickly at D’Corazon. And while the food at the Rio is occasionally decent, D’Corazon is the eatery of choice for quick, quality Mexican fare in Denver. Further: there’s no question the Rio is the destination of choice if you’re looking to drink yourself into oblivion in a hurry. Rio margaritas are easy to drink – and easy to drink too much of before you realize how little time has passed. But if you’re in Lodo, and you’re hoping for stellar Mexican food, head east from the Rio – about 50 feet, and check out The D. It’s one of Denver’s lesser-known gems. Their $3 frozen mango margaritas are pretty tasty, too. My parents hate this place. I happen to love it. About every five years, my mom and step-dad come to visit me. They showed up in 2001, 2005, and 2010. I’m guessing I’ll see them with a Rocky Mountain background again in 2015 or so. The first time they visited, we drove to Colorado Springs, Golden, Estes Park, Denver, Boulder, and a few other places I’m forgetting. 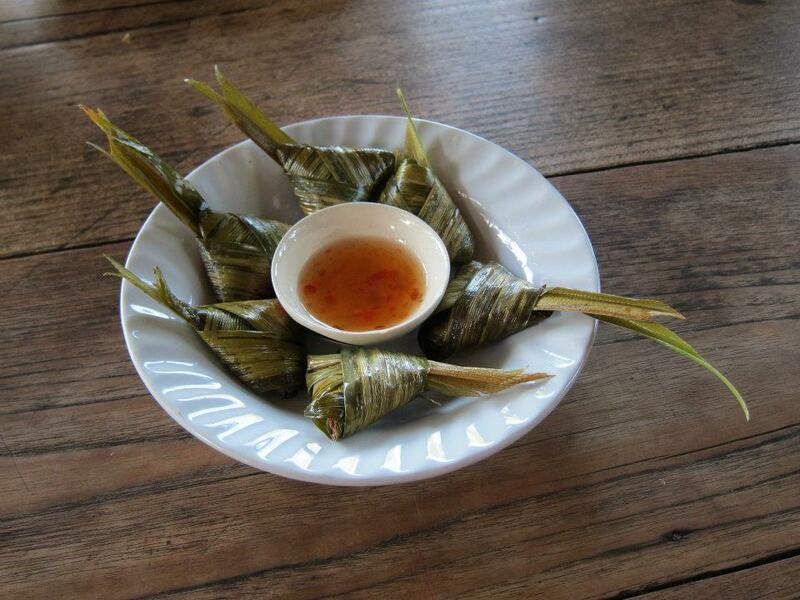 The second time they showed up, we went to fewer cities, but more restaurants. Notably, we went to The Med in Boulder and ordered 21 appetizers, which you can read about here. Most recently (3rd visit), we went to Oskar Blues (Lyons), Radda, The Med, Le Peep, Mead Street, and… My Brother’s Bar (MBB). They have an assload of imported beers on tap, AND you can order by the pitcher. MBB plays only the finest classical music, which makes it an even better choice for a dive, because you don’t know what to think when you’re sitting at a dive place that plays classical music, except that what you’re doing must be awesome. I think it’s the classiest dive in Denver. They have one of the best shaded patios in Denver. It’s one of my favorite places to spend Saturday afternoon to escape the hot Colorado sun. Unlike most Denver restaurants, MBB has its own parking lot that you do not have to pay for. Swish… score. Go there next weekend. Best hot dogs I’ve ever had. And please note: they come six to a package, but I wolfed down two before I had the chance to take a picture. They’re that good! Just a quick note for those of you firing up the grill for the summer: these are the best hot dogs in town. And they’re literally *in* town – Continental Sausage is headquarted in north Denver, where they source beef, pork, and chicken from farmers who raise their animals on sustainable family farms without sub-therapeutic antibiotics or growth hormones. 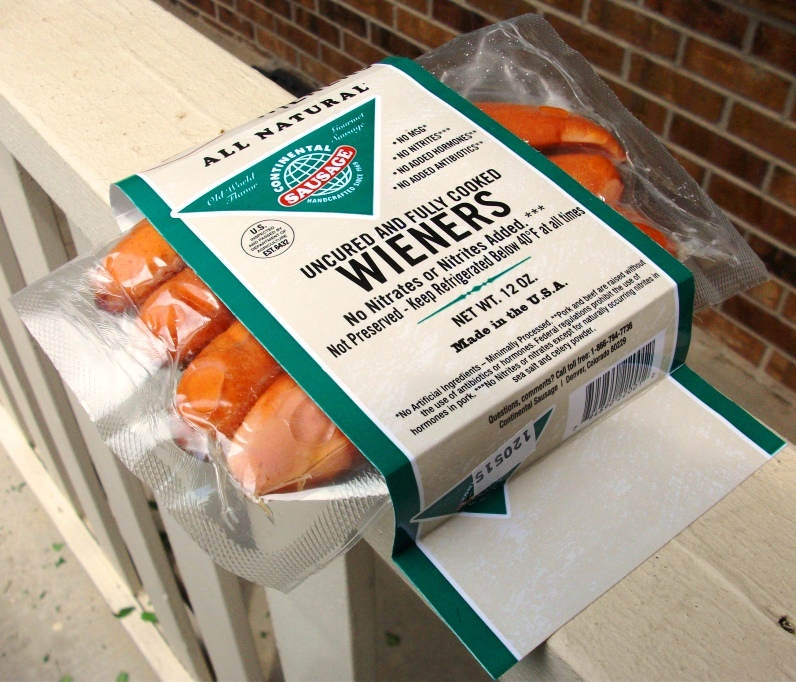 You really can taste the difference, so definitely put these delectable wieners on the list for your next bbq. I’ll follow up with a full review of the Continental Deli (Cherry Creek) and Black Forest Deli (Arvada), where you can find the aforementioned wieners and some of the best deli sandwiches in Denver, but I wanted to get the word out on these stellar wieners in time for grilling season. Because who doesn’t like talking about wieners? I can think of no one. If you live in Colorado, you’ve likely heard this line more times than you care to recall. Happily, nothing could be further from the truth. While discovering a great restaurant can involve heaps of trial and error, there *is* a more efficient route: get someone else to do the legwork for you. So… having recommended these restaurants, I now have to actually go try them. Consequently, I’m putting enormous trust in my friends that the above eateries will live up to their billing. I have no doubt they will. So please call me, and I’ll meet you for some authentic Denver Asian fare. If you don’t love it, I’ll buy you a beer… unless I think you’re lying. Deal?